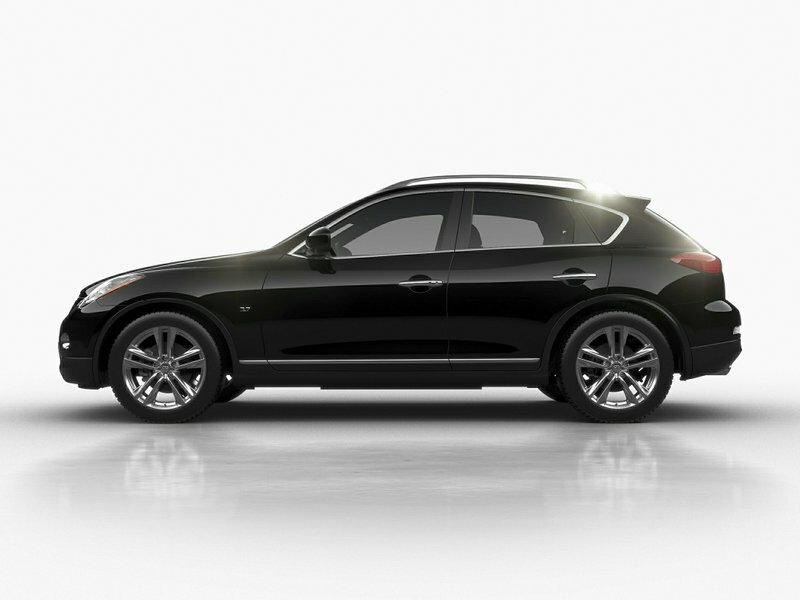 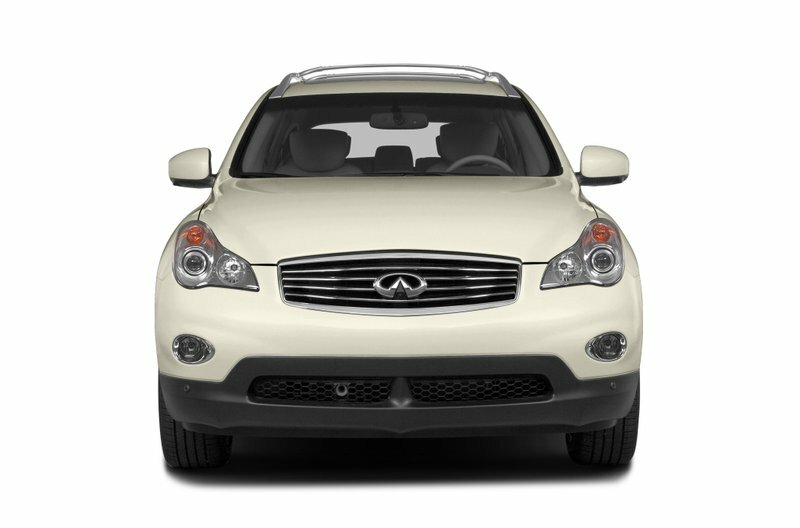 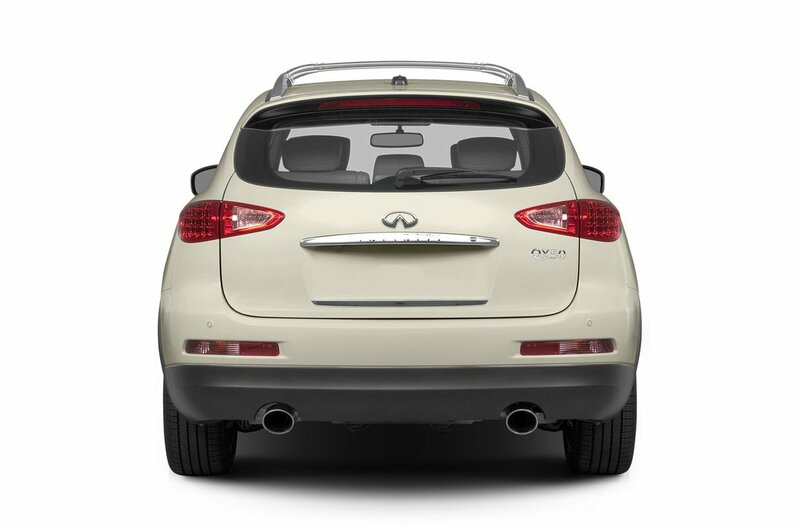 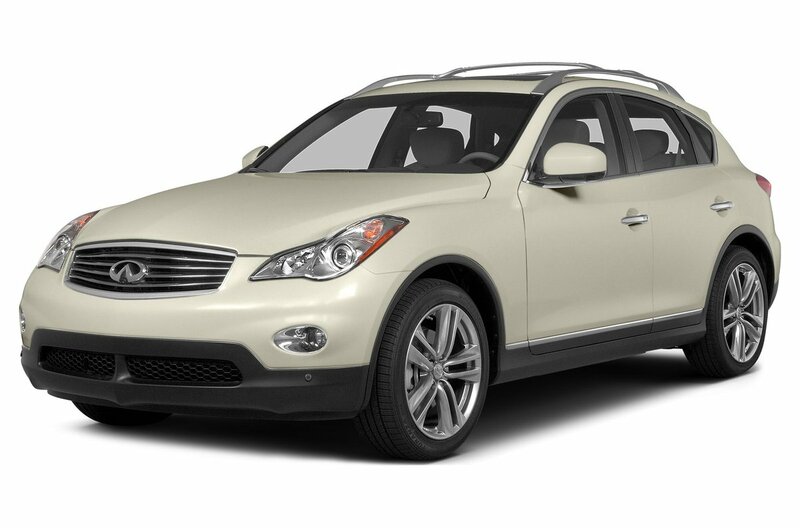 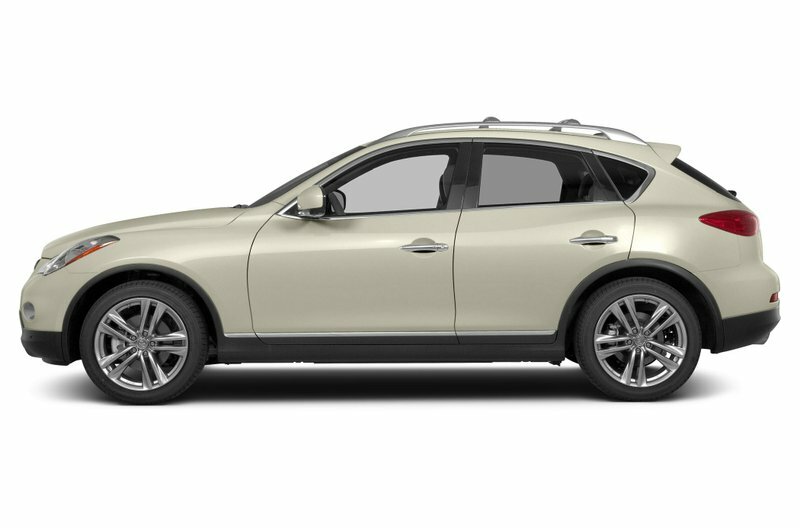 This beautiful 2015 Infiniti QX50 AWD is in great condition! 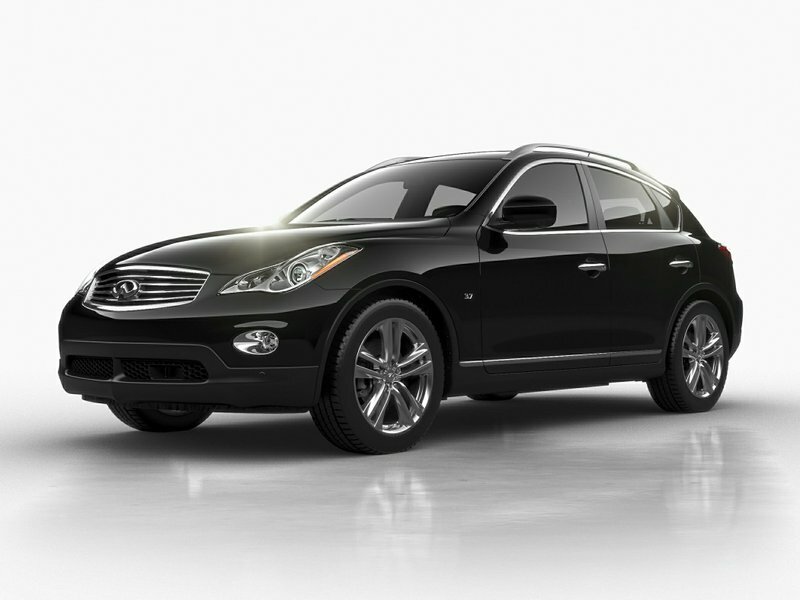 The previous owner loved this QX50 and only traded it in to get the absolute latest in Infiniti’s lineup, a redesigned 2019 QX50! 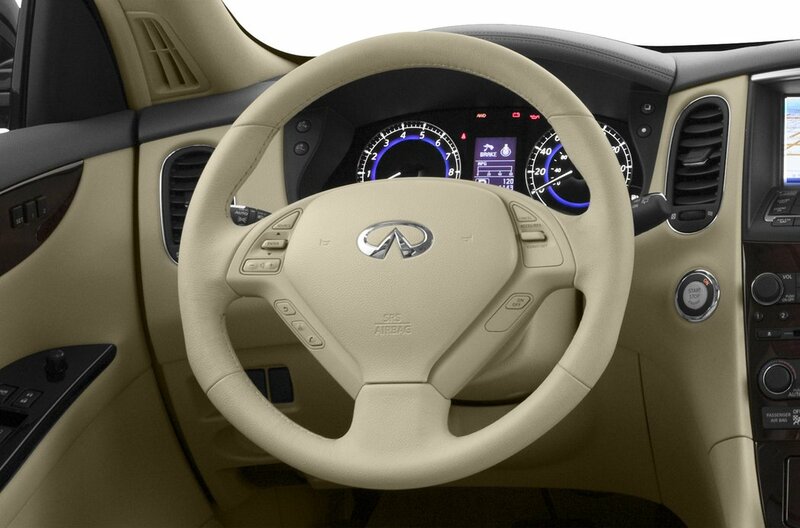 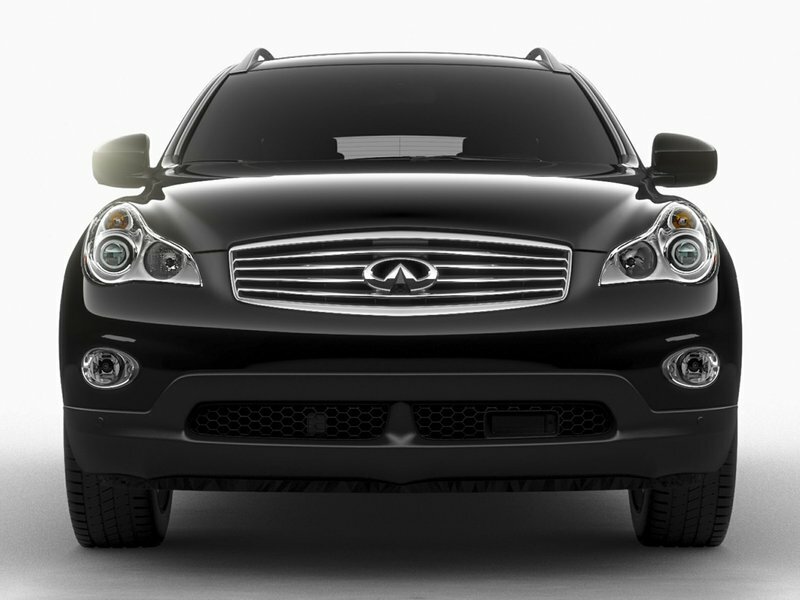 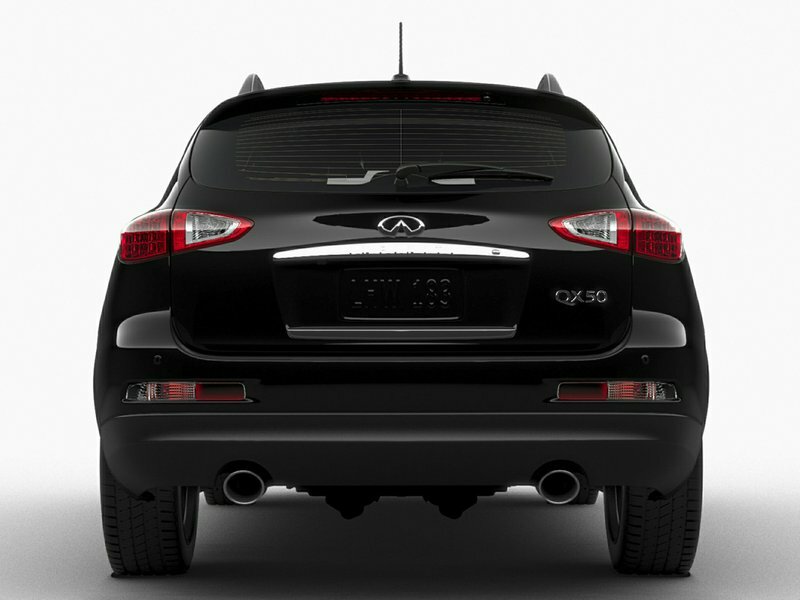 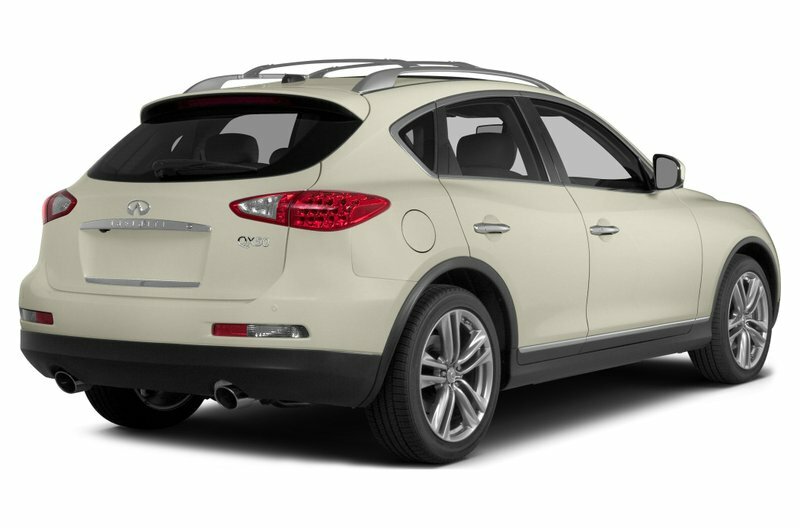 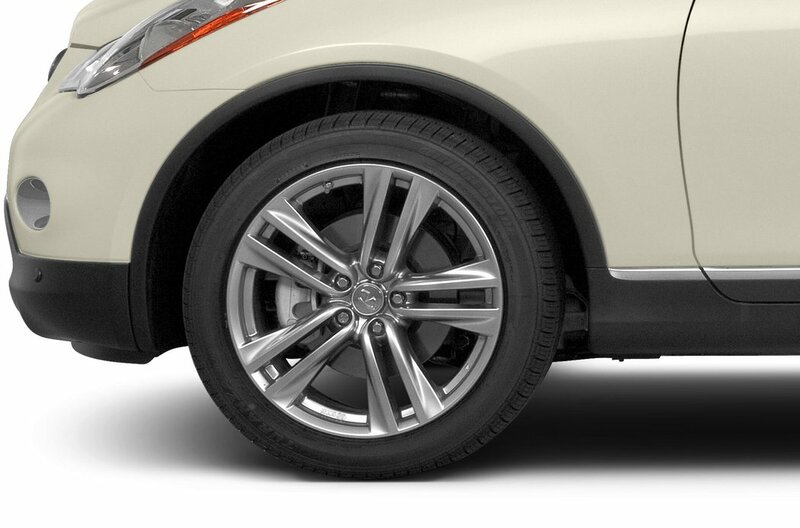 If you are looking for a break at the pumps but want to do it with style and luxury, QX50 is the only choice! 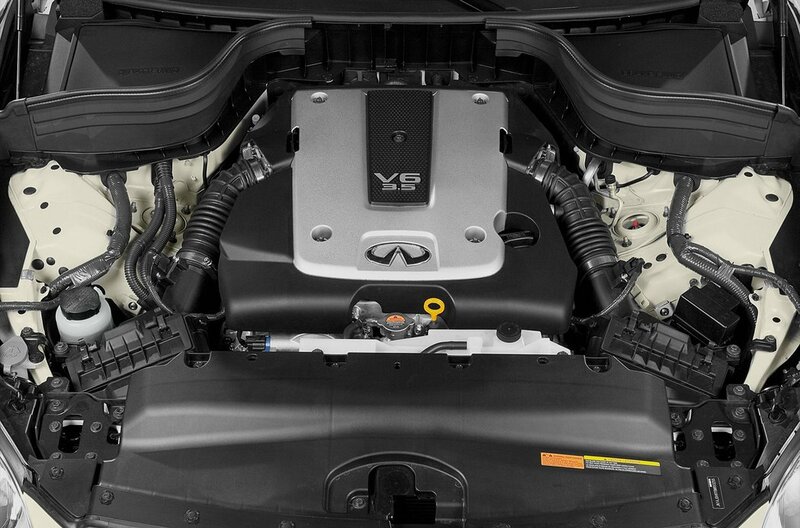 Under the hood, you’ll find a 325HP 3.7L engine. 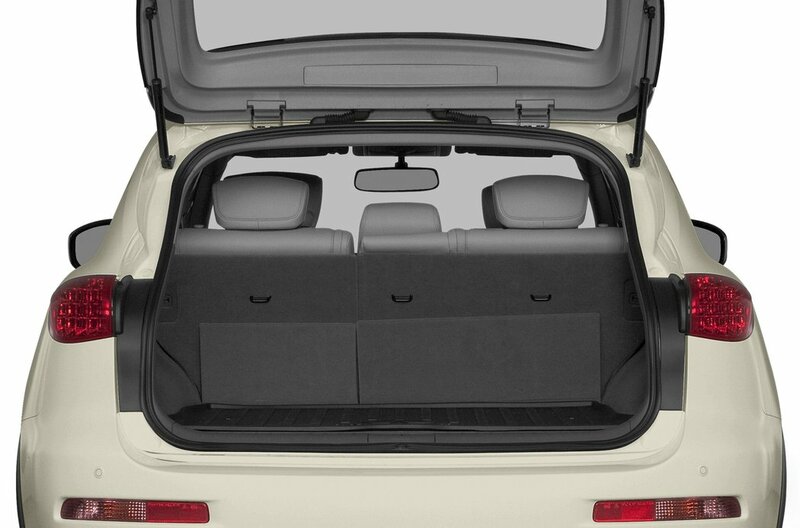 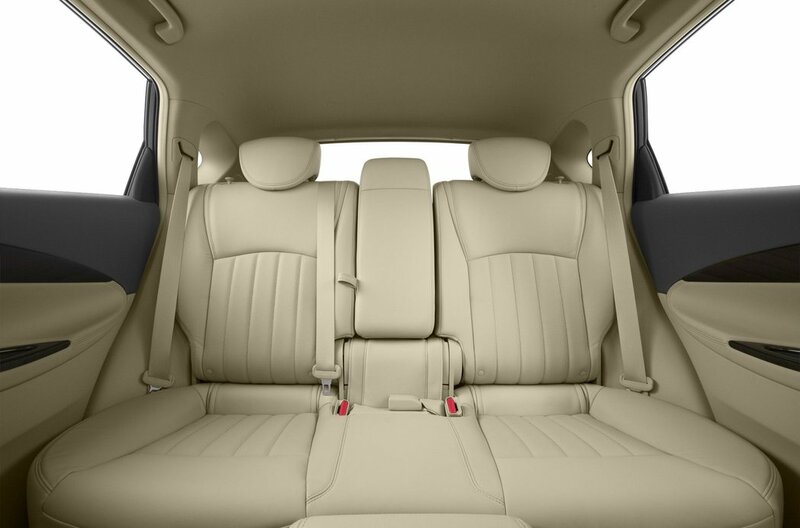 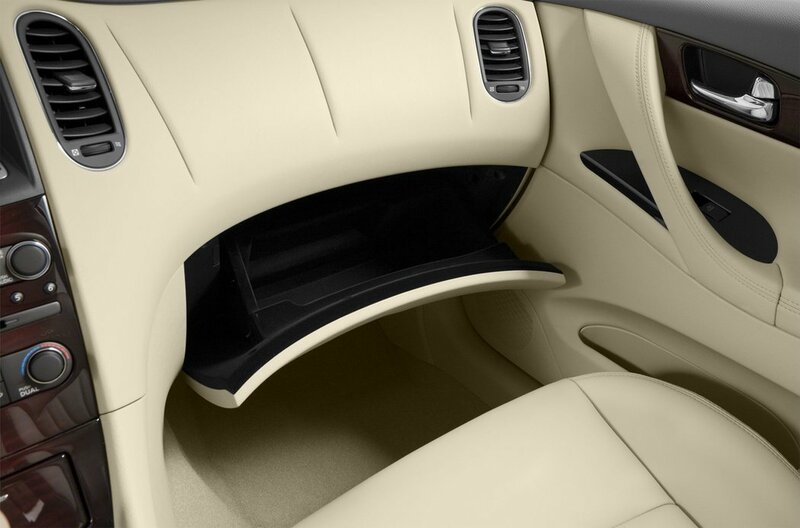 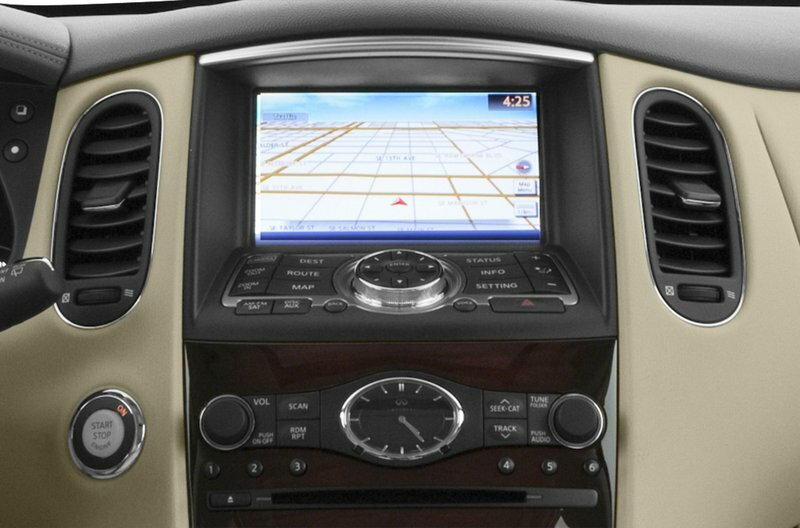 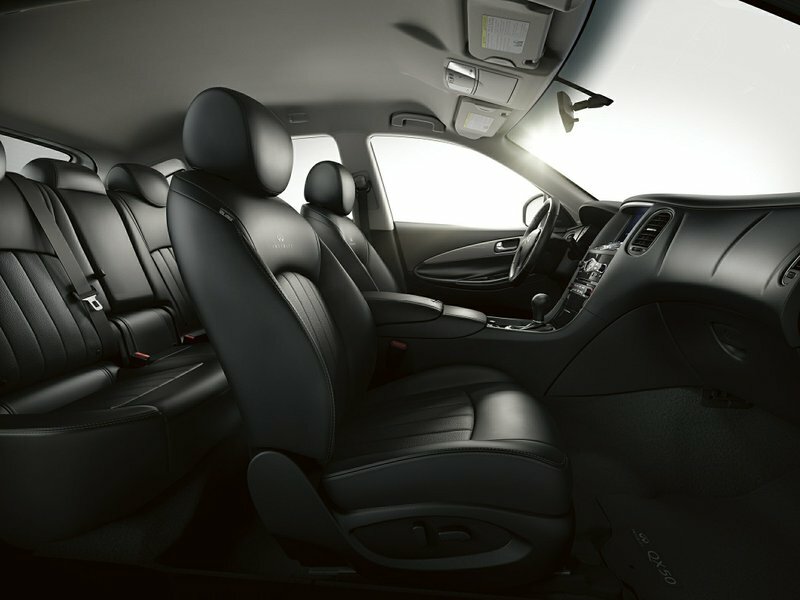 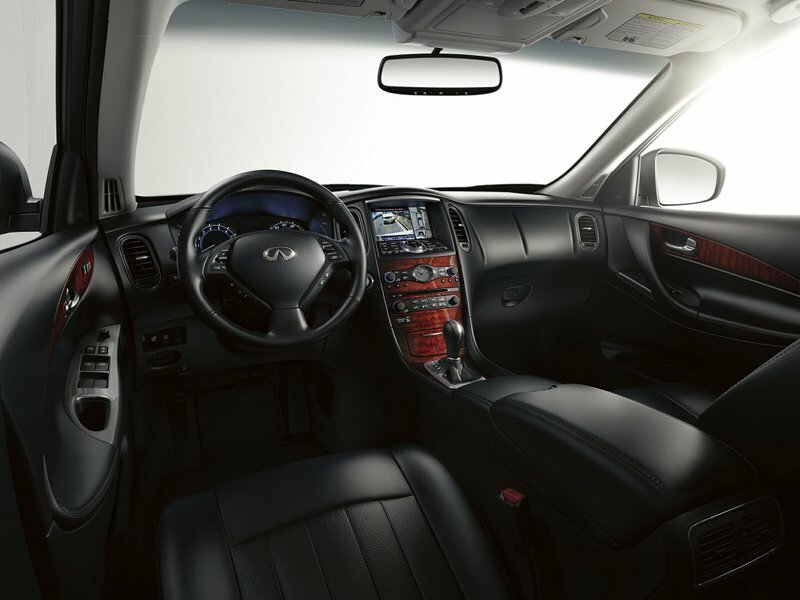 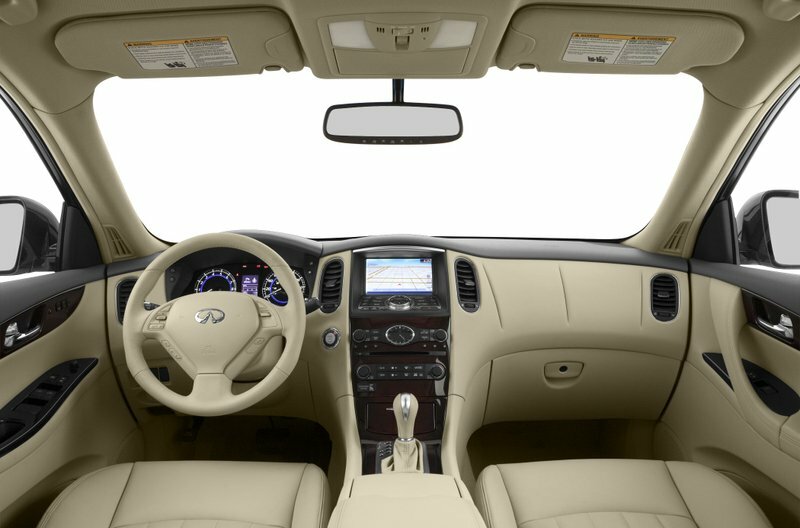 The Luxury package adds great features, including Leather seating, Back up Monitor, heated front seats, push button start, and the list goes on!